Upnor Castle is situated on the North side of the river Medway near Rochester. 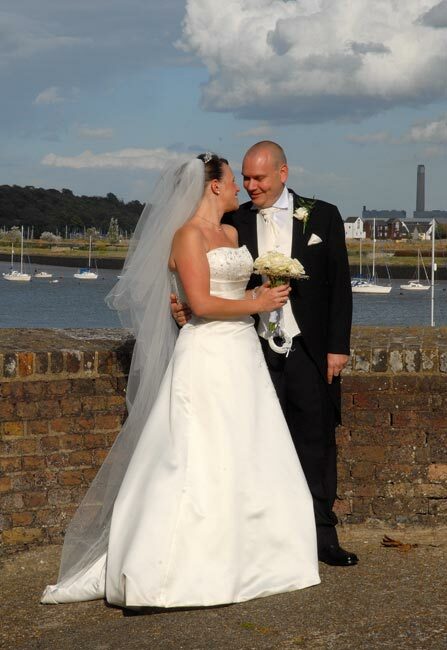 The Castle is reached via the cobbled high Street in the village of Upnor. Parking is free with a short downhill walk to the Castle. 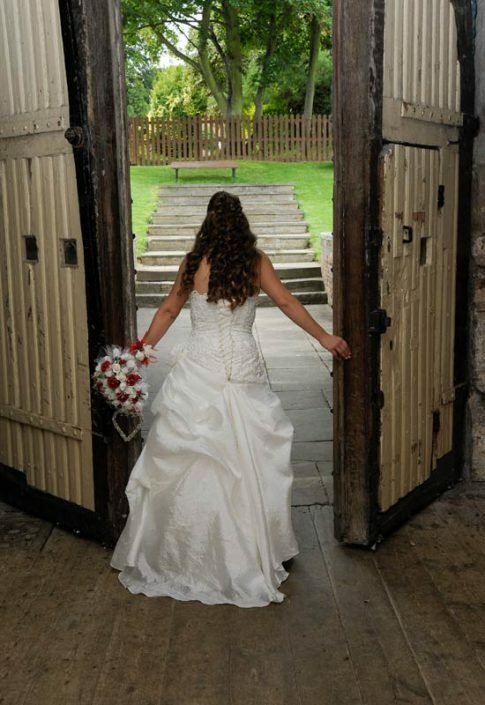 I have wide experience of this venue and the Castle grounds offer a lovely setting for a wedding. 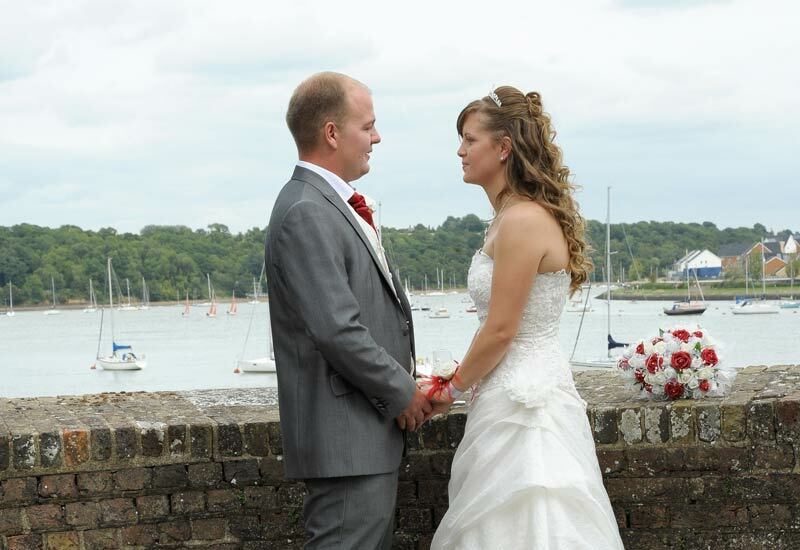 Built in 1559 Upnor Castle was built to defend the River Medway from attacking ships. 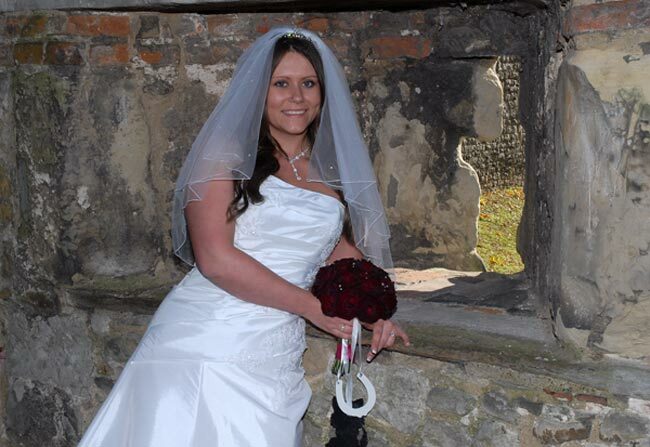 The castle is now a well preserved tourist attraction and hosts the Wedding Ceremony only. 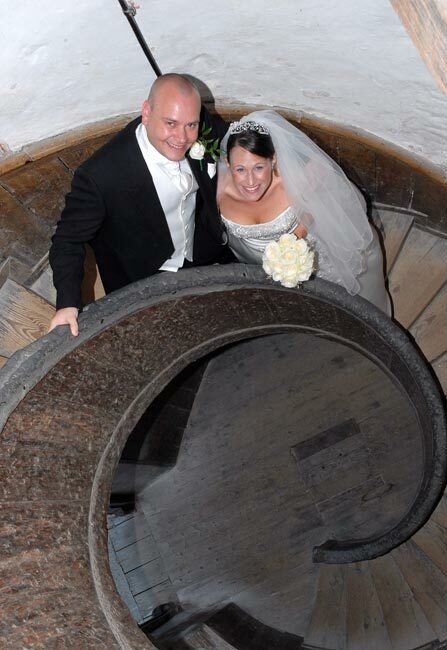 The wedding is held in the Magazine Room via a spiral staircase. The room holds a maximum of one hundred guests. 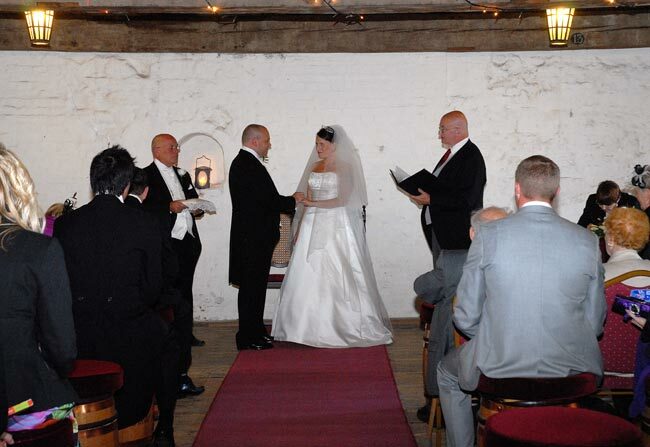 The room is atmospheric and its easy for the guests to see what is going on. 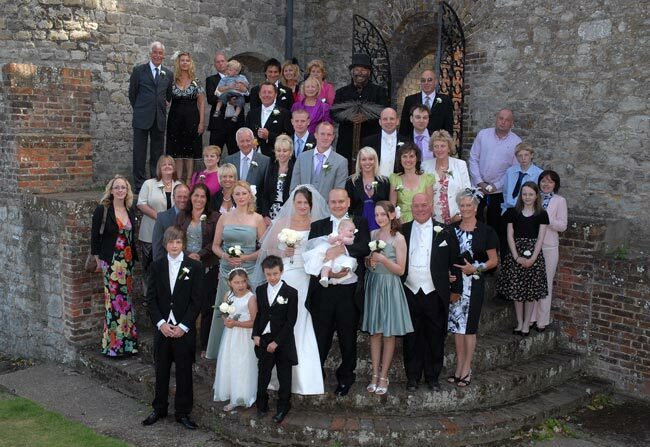 I normally photograph the groom and his party in the cobbled road and by the castle entrance prior to the wedding. 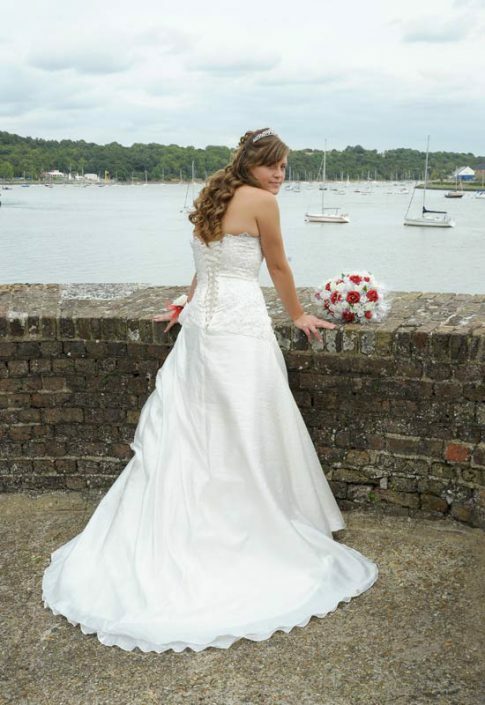 The bridal cars are allowed down the road and can turn in Upnor Castle gates. 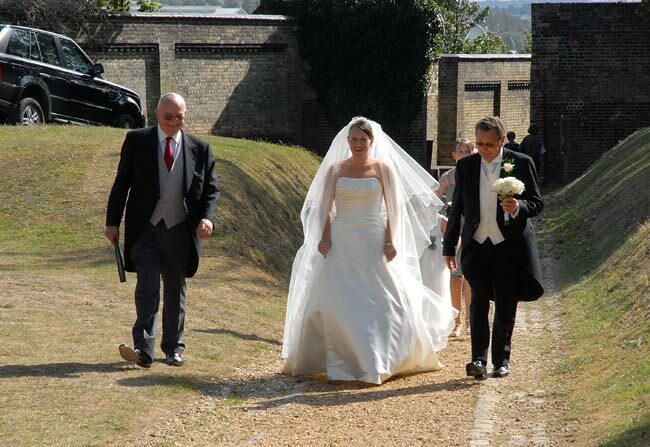 The bridal party then has a short walk to the Castle gates where the brides details are checked by the registrar. Photography is normally permitted during the ceremony. 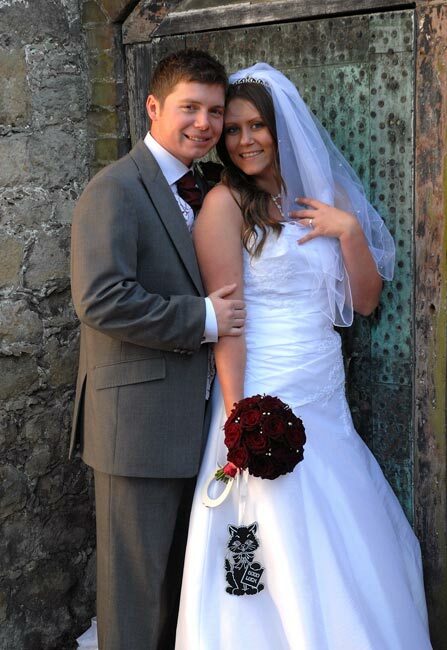 I have packages to suit the smaller weekday weddings or the larger ones usually held at the weekend. 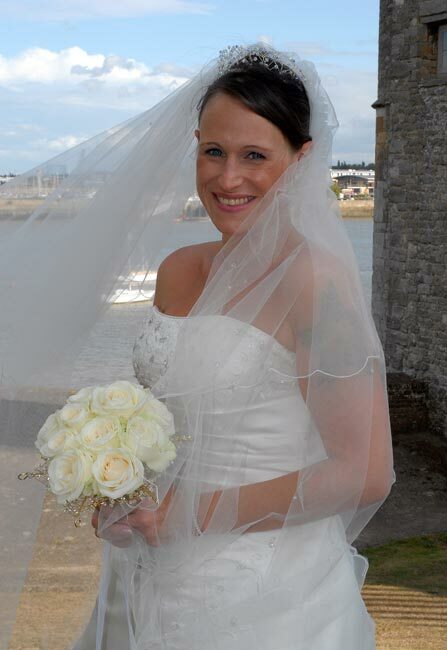 All my packages offer complete coverage of the wedding and include the reception venue with details of the table decorations etc together with the cake. 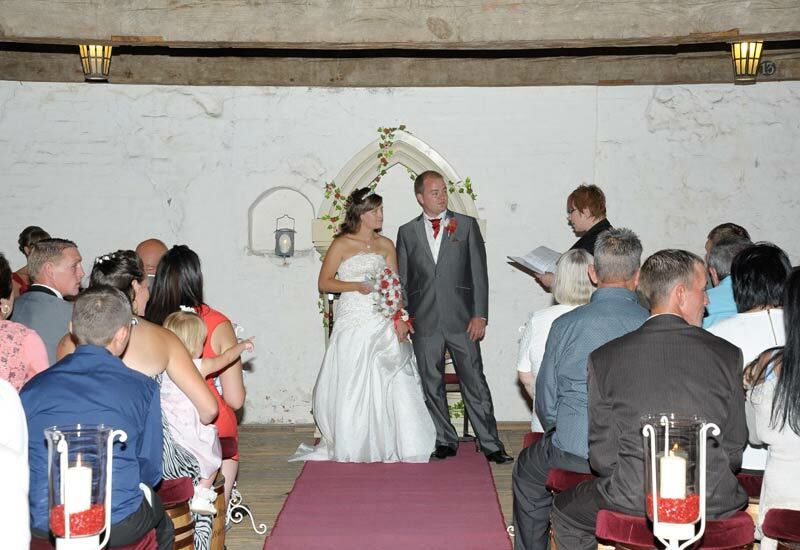 Coverage of the speeches and first dance can be arranged. 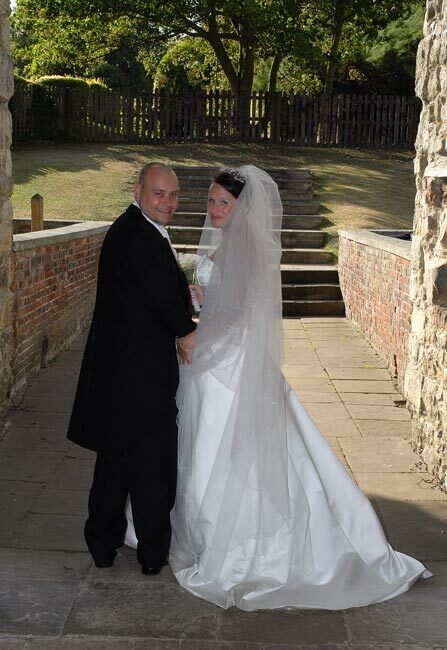 Upnor Castle has some lovely spots which I use including the spiral staircase, the tunnel and the range of steps which are ideal for group shots. 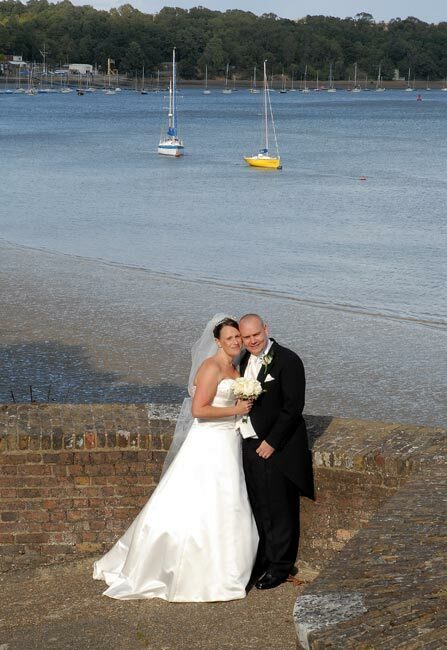 There are also areas with views of the River Medway. Most weddings have drinks served after the wedding has taken place and after these have been served I start the main group photography building up to the large group shot of everyone. 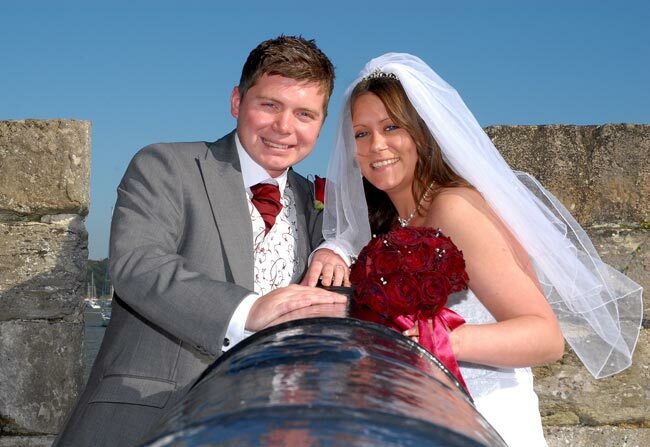 Throughout this time I also take reportage shots to capture those special moments. My packages are tailored to fit every ones budget with either images supplied onto DVD, traditional style through to story book style. 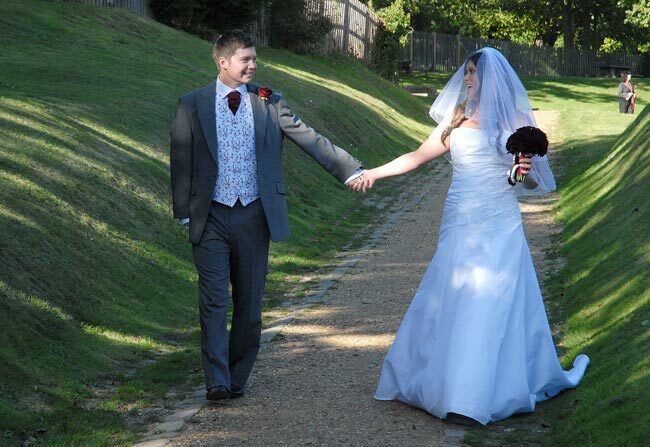 I am flexible on the packages I offer and whether its a wedding or civil partnership I can tailor my packages to suit your needs.